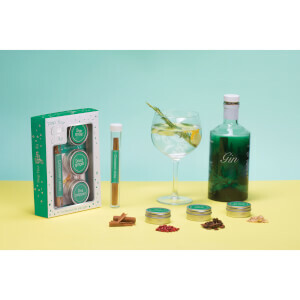 The ‘Gin and Bare It’ Reed Diffuser is the perfect gift for any lover of the classic botanical-based tipple. Scented with their delightful and fresh Gin and Cucumber fragrance, the diffuser is presented in a contemporary tin decorated with an abstract brush stroke design in greens, pinks and purples with a ring pull. It will make a great Birthday or Mother’s Day gift, perhaps alongside a bottle of the real thing!